Introducing the NEW Rift Series with 26L and 32L packs. 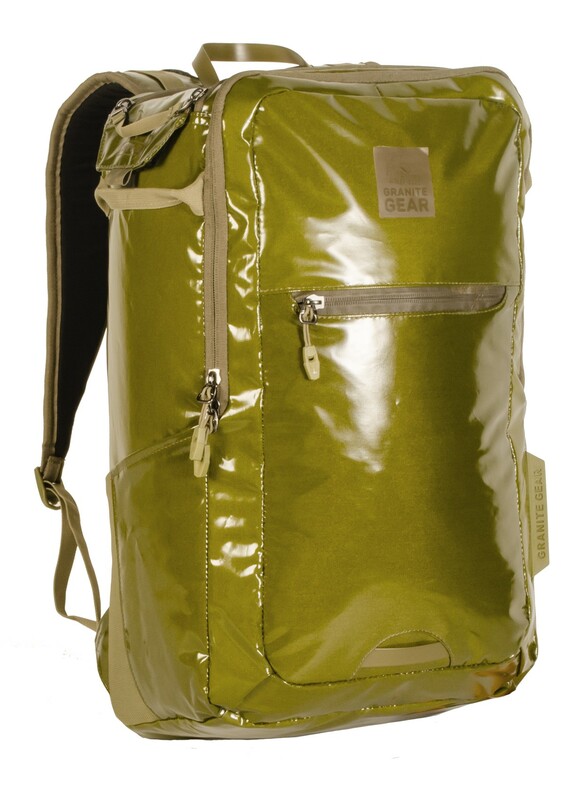 Granite Gear's backpack profile is tall & slim, and its not just because it looks cool. It allows ergonomic packing of a laptop, books and gear without smashing your PB & J sandwich! 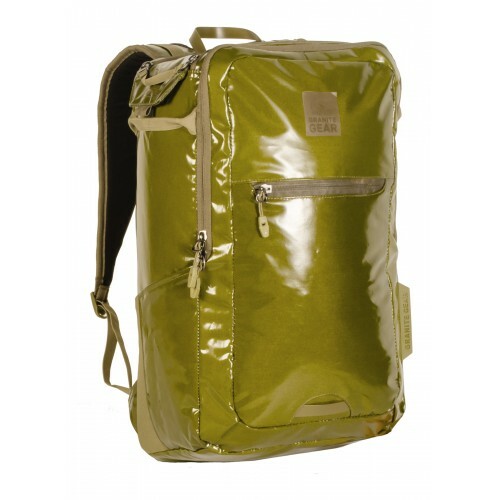 It also keeps the weight of the pack closer to the carrier's back, providing a better center of gravity.